Firestone San Rafael Project - Buffalo's Mechanical, Inc.
We sent the herd to Firestone in San Rafael to install Innovair smoke detectors, Honeywell programmable thermostats, Titus supply, return and exhaust ducts and grilles, Cook inline bathroom exhaust fan and inline service area exhaust fan, Space-Ray gas fired units, Ruskin wall louvers, and Toxalert systems. 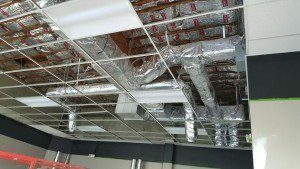 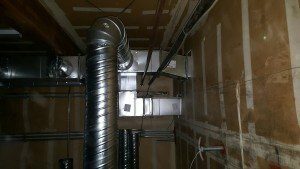 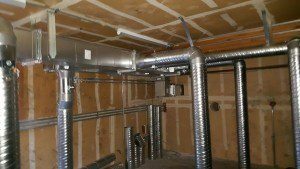 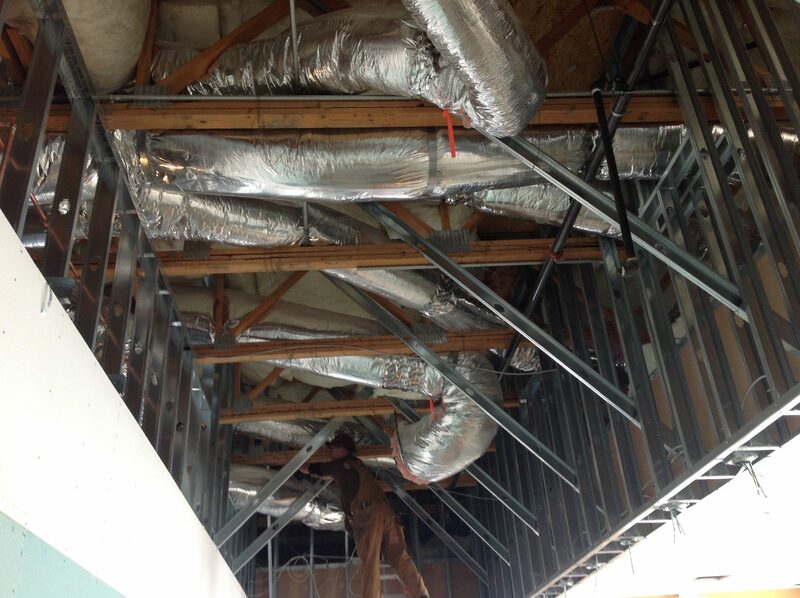 Buffalo’s Mechanical, Inc. is an HVAC Contractor serving San Rafael, CA. 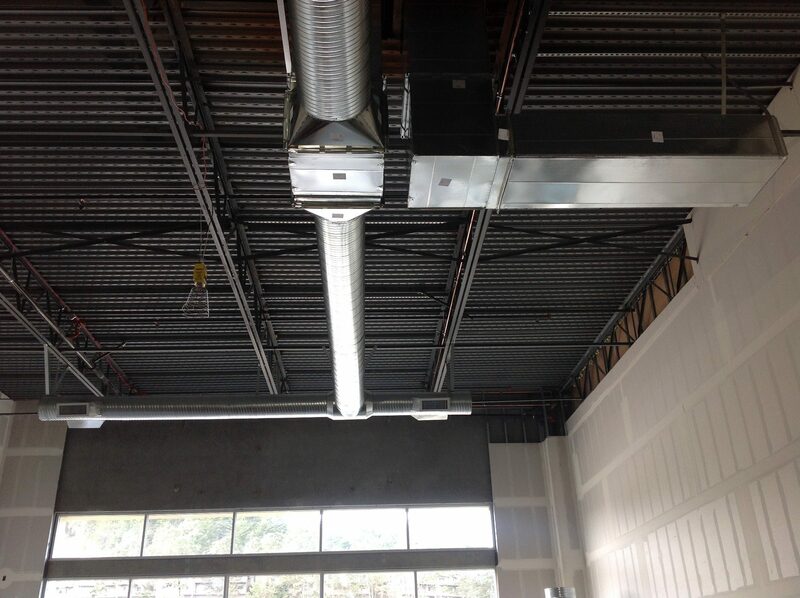 We have just finished Firestone in San Rafael located at 1001 Irwin Street San Rafael, CA. We continue to do work here at these stores. 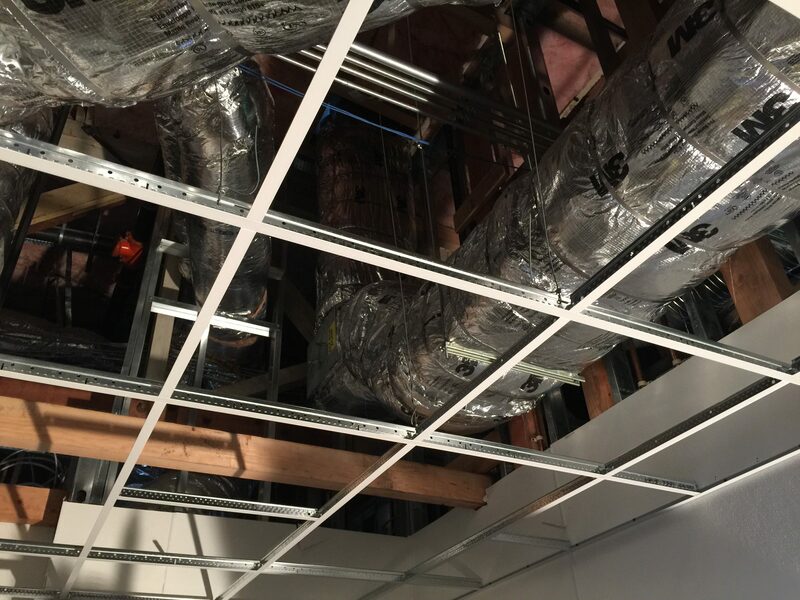 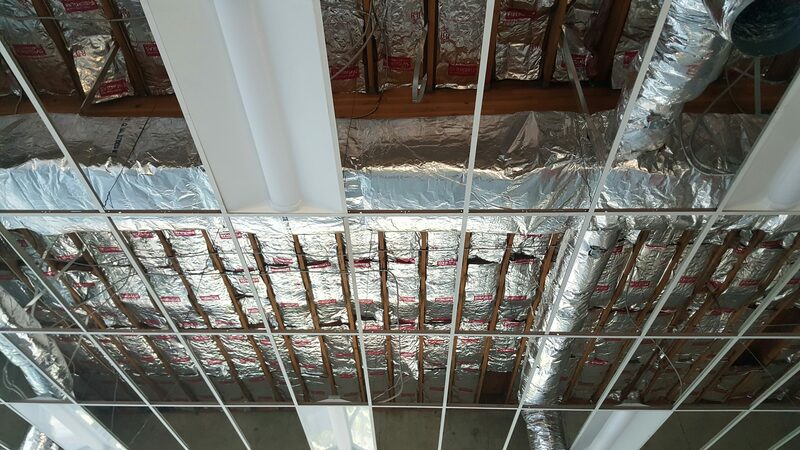 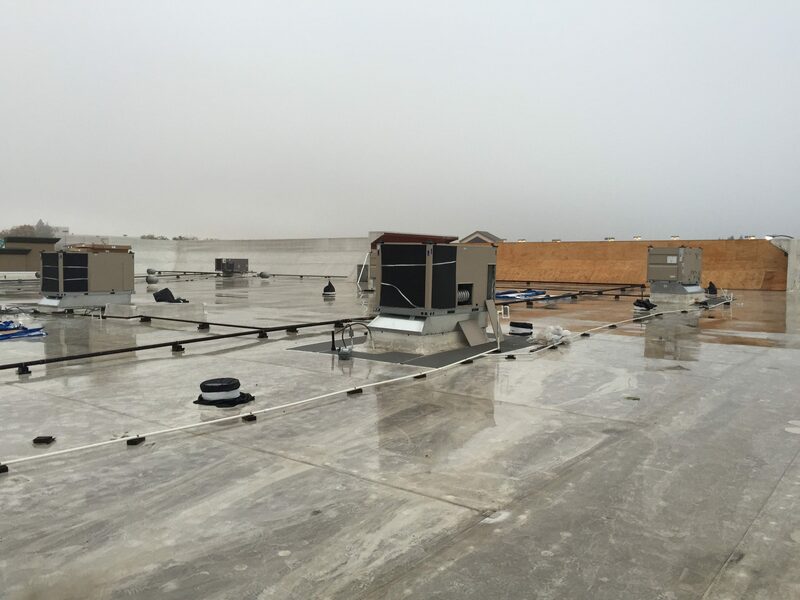 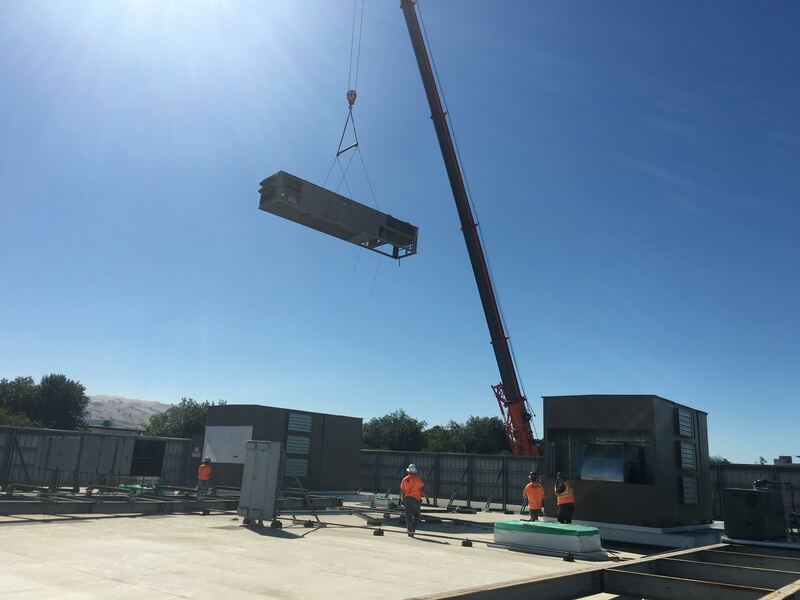 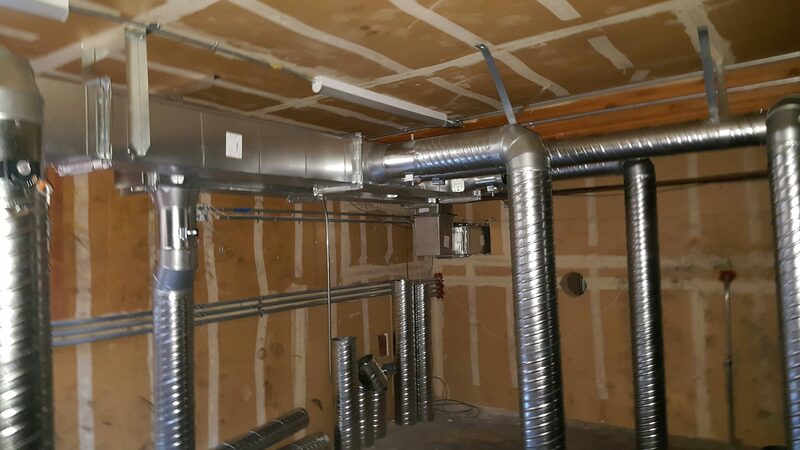 If you are in need of an experienced HVAC Contractor in San Rafael or anywhere else in Northern California, then please reach out to us at (209) 599-1700 or email Jason Buffalow at jb@buffac.com.